CCAP offers technical assistance to tribal casinos in California to voluntarily develop and adopt smoke-free workplace policies. CCAP also works with leaders, policymakers, and health departments at the county and state levels. CCAP’s goal is to promote smoke-free work places for casino workers and smoke-free gaming for the public. CCAP strives to build respectful relationships with California tribal nations through the use of practical educational material and reliable market data. 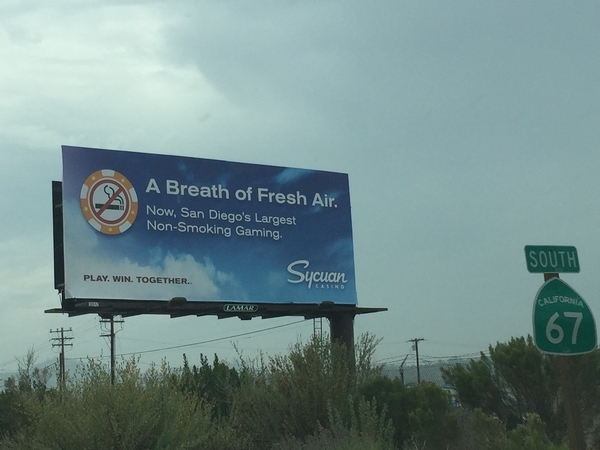 A collaborative approach has led to success in assisting tribal leaders and casino managers to adopt and implement voluntary policies comparable to the California Smoke-Free Workplace Act. CCAP is a communities based secondhand smoke technical assistance project funded by California Department of Public Health/California Tobacco Control Program. We not only create and disseminate educational materials and resources for tribal entities, but also provide technical assistance to county health departments and policy advocates throughout California and across the country. For additional information about events please contact Manveer Sahota.